Andrew Hadley began his own architectural design business in Crested Butte in 1993 as part of Fall Line Design Group, LLC, a design/build firm. After gaining valuable knowledge of the construction business which has helped him throughout his career, he started his own firm in 1996 to focus solely on design. While his style has evolved over his 22 years of practicing in the field, his goal to produce beautiful, sustainable architecture is still the same. 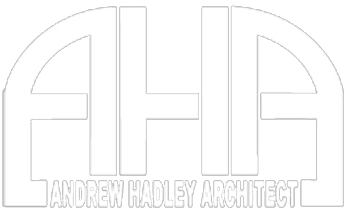 Specializing in environmentally-sensitive and site-specific design, Andrew Hadley Architect (AHA) has completed over 200 projects in the Crested Butte area. AHA prides itself on strong attention to clients’ needs, guiding them through the design process, to create aesthetically pleasing as well as functional architecture.